Will Window Film Darken My Windows? Is Window Film More Expensive Than New Windows? My HOA Won’t Let Me Install Window Film! Will Window Film Break My Windows? 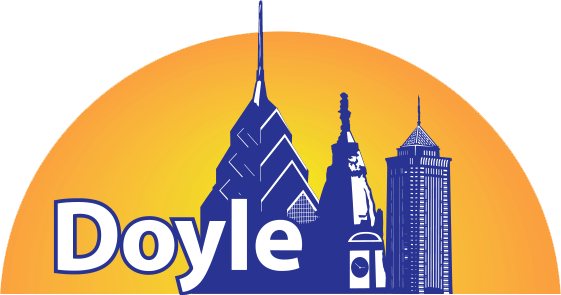 Doyle Window Tinting is an Authorized 3M Window Film Dealer serving the Residential, Commercial, and Government markets of Greater Philadelphia, PA.